Paul is owner of Podium Fitness based in the South East and is a highly motivated and enthusiastic coach who is passionate about helping people to achieve their full potential. His own passion for fitness has led him to completing many challenges. He is a 6 x Ironman, whilst also completing almost every type of assault/adventure course going. 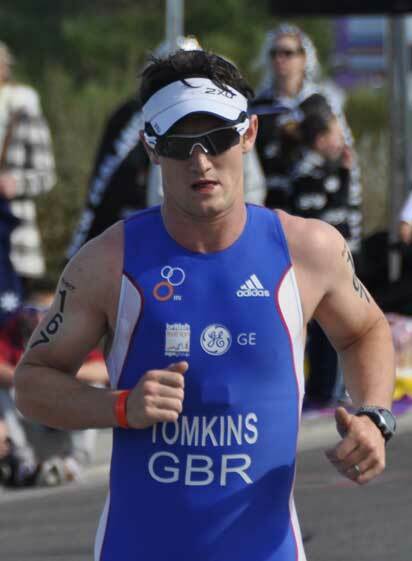 He has also recently completed, and coached various athletes for, Endure24 (24hr Endurance running event). 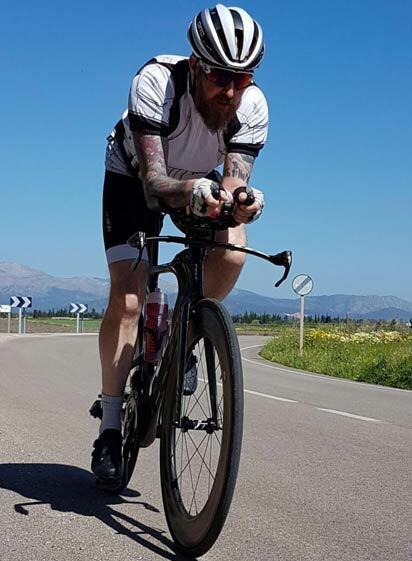 Paul got into fitness after a severe knee injury and his long rehabilitation taught him that you can achieve everything you want if you take the right approach. His clients turn up to his bootcamps for a fitness session and end up signing up for their own endurance challenge, such is Paul’s passion for helping others achieve their own goals.